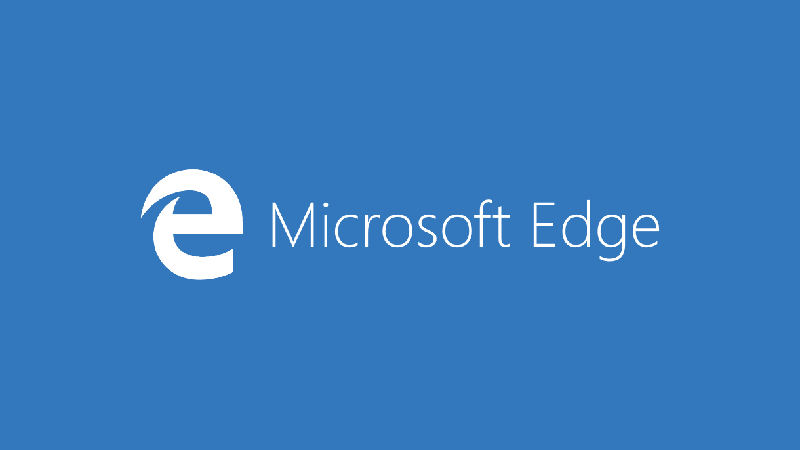 – For Microsoft Edge, click on the three horizontal dots at the top right. – Click on ‘Settings’ at very bottom. – Click on ‘View advanced settings’ at the bottom. – Scroll down to the Privacy and Services section, and toggle the ‘Send Do Not Track’ requests option. – This should mean that all HTTP and HTTPS requests will include ‘Do Not Track’.